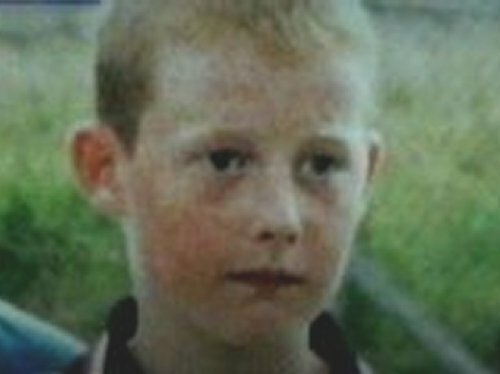 The State has settled a legal action taken by the family of Brian Rossiter, who died two days after spending a night in garda custody in Clonmel in 2002. Under the terms of the settlement the State is to pay the Rossiter family €200,000. In a letter read in the High Court, the Chief State Solicitor said the State regretted the tragic death of Brian Rossiter and acknowledged the distress caused to the family. The State said it accepted that Mr Rossiter's detention was unlawful, that the treatment of Persons in Custody Act was not followed and that the circumstances surrounding his death were not properly investigated. The President of the High Court Mr Justice Richard Johnson approved the settlement and said he was pleased that an agreement had been reached between the parties.